Please bring ample water and snacks. As this tour involves a fair amount of walking, please wear comfortable shoes and bring along appropriate sun protection. Tour does not operate when Tropical Cyslone Signal No, 3 or above, or the Rainstorm Red/Black Warning Signal is hoisted. 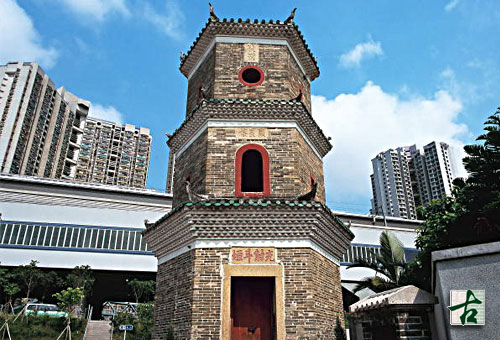 Tour price include hotel pick up and drop off, air-conditioned sightseeing coach and guided service, local snack tasting at Tai Po Market. 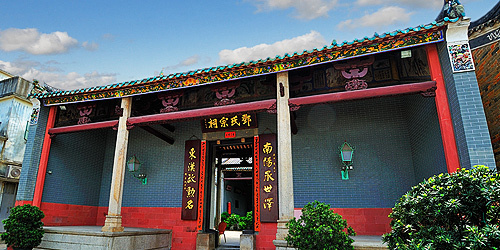 Used both as an ancestral hall and a place of study, this 1870s edifice is a beautiful piece of craftsmanship. 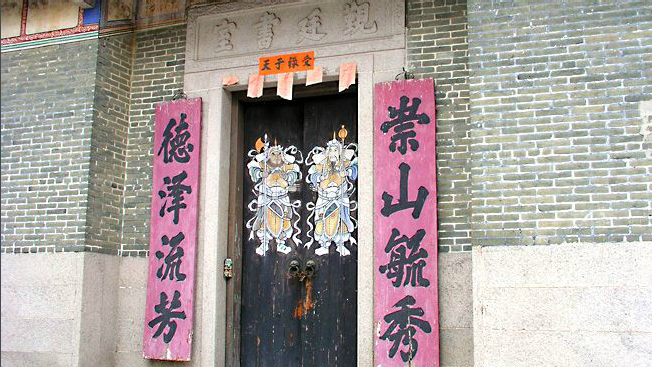 It is a two-hall building with an enclosed courtyard, noteworthy for its finely carved granite columns and granite block base along the façade. The distinguished design in the interior reflects the impressive skills of the craftsmen of that time. 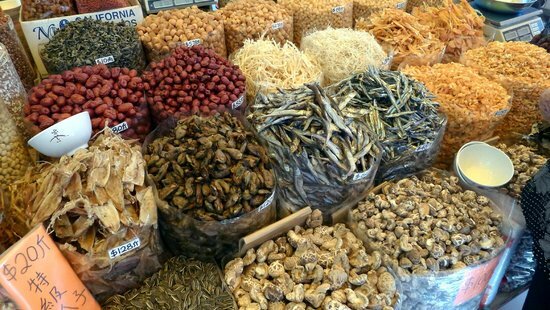 Here you can find a street market lined with vendors seeing nice looking food products ranging from fresh vegetables, cured meats, and dried seafood to locally made candies. 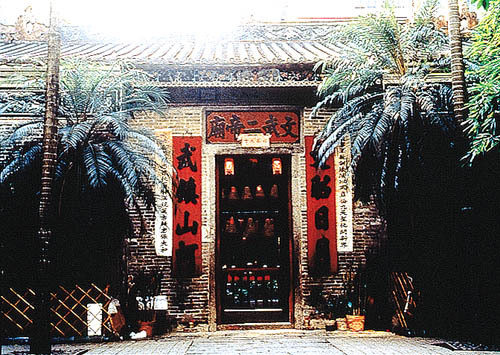 The Sam Tung Uk Museum (Chinese: 三棟屋博物館) is a museum restored from Sam Tung Uk (literally "three-beam-dwelling", which describes the original floorplan), a Hakka walled village in Tsuen Wan, Hong Kong. 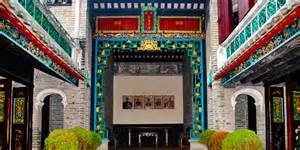 It was built by a Chan clan under the leadership of the clan patriarch, Chan Yam-shing, in 1786 during the Qing dynasty. 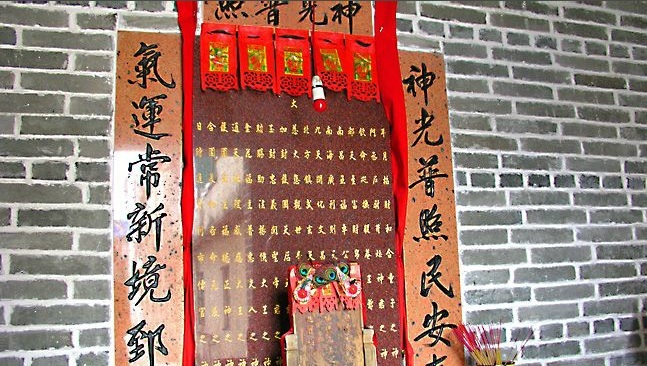 The Chan clan was originally from Fujian; they had moved to Guangdong, and then to Hong Kong to engage in farming. The site has been carefully restored and opened to the public as a museum.